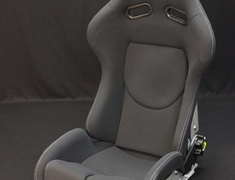 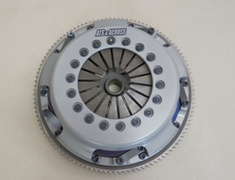 The RRP Reinforced Suzuki Swift 5th High Gear Kit. 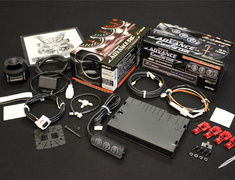 With changing 5th gear to RRP Reinforced 5th High Gear Kit, the engine rev on like a cruising highway can be lowered with this kit. 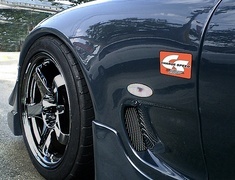 Most Swift Sport users thought that the stock 5th gear was too low and 3500rpm on 100Km/h was too high. 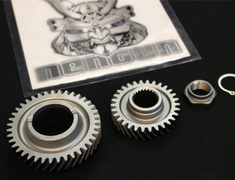 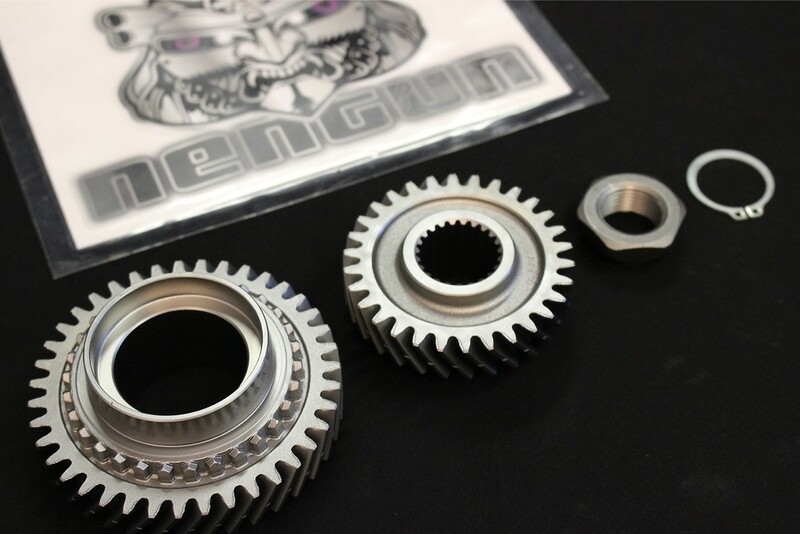 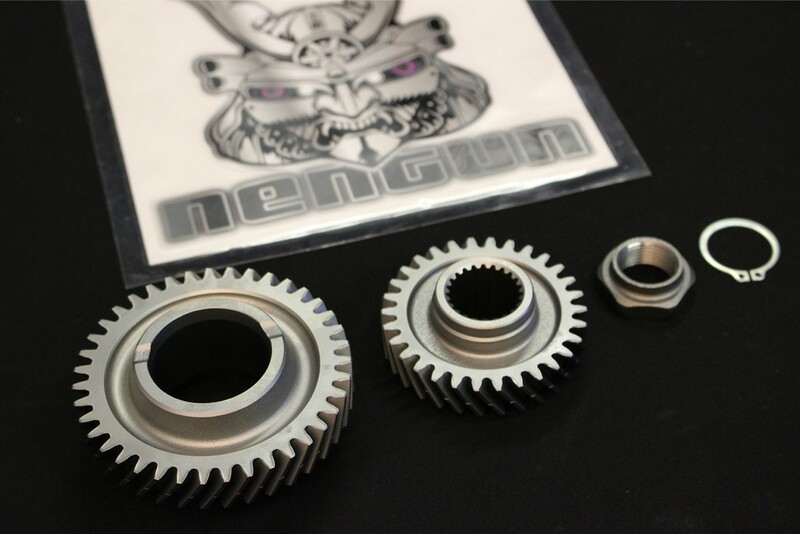 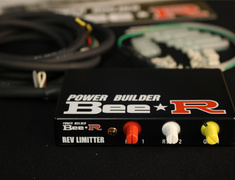 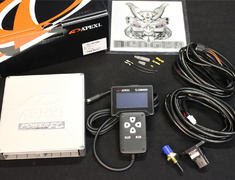 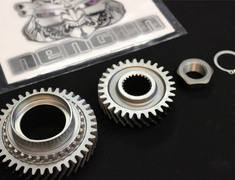 RRP Reinforced 5th Gear Kit can be lower the noise of room and comfortable on highway cruising. 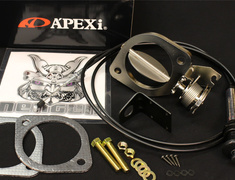 Furthermore the gas consumption will be better with this kit. 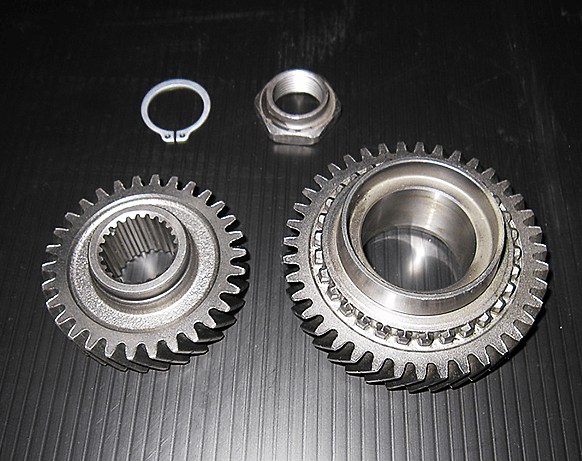 We have designed and developed this kit for charged engine, NA tuned engine, drivers mostly drives on highway with adopting reinforced high 5th gear and also reinforced counter gear.